Why Buy Your Glasses From Your Eye Doctor? 1. Lens Accuracy. Your doctor will choose a lab that is as accurate in making your glasses as he/she was in measuring your prescription. 2. Frame Accuracy. Your doctor will give guidance to the optometric assistant concerning special requirements for choosing the correct frame for your unique prescription. 3. Precision Modifications. Your prescription can be modified to match the precise position and angle at which your new frame holds the lenses in front of your eyes. 4. Lens Options and Advice. Your doctor and staff will advise you on the specific type of lens, from the many available, which will work best for your vision demands and lifestyle needs. 5. Coatings and Tints. Your doctor and staff will inform you about the most appropriate and durable coatings and tints. 6. Quality Control. 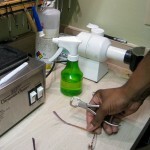 Your doctor and staff will verify that your glasses were made correctly prior to your receiving them. 7. Warranties. Your doctor and staff will help you choose products that have strong warranties and come from companies which support their products with available repair parts. 8. Communication. In the rare case of an issue with prescription adjustment, you will never be caught between two entities to resolve the problem. 9. Convenience and Repairs. 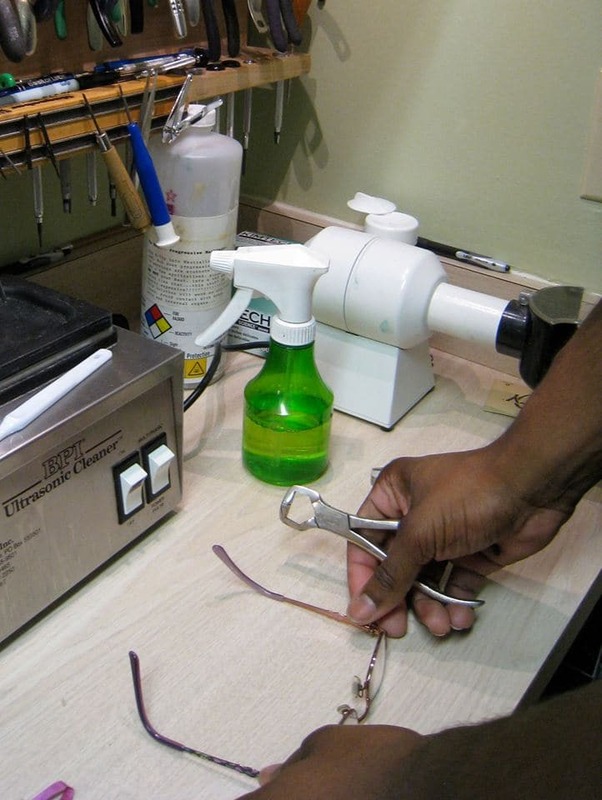 You may return to our office for free adjustments and minor repairs for the life of the glasses. We are committed to thorough vision care. The eye health and comfort of our patients is of foremost importance.